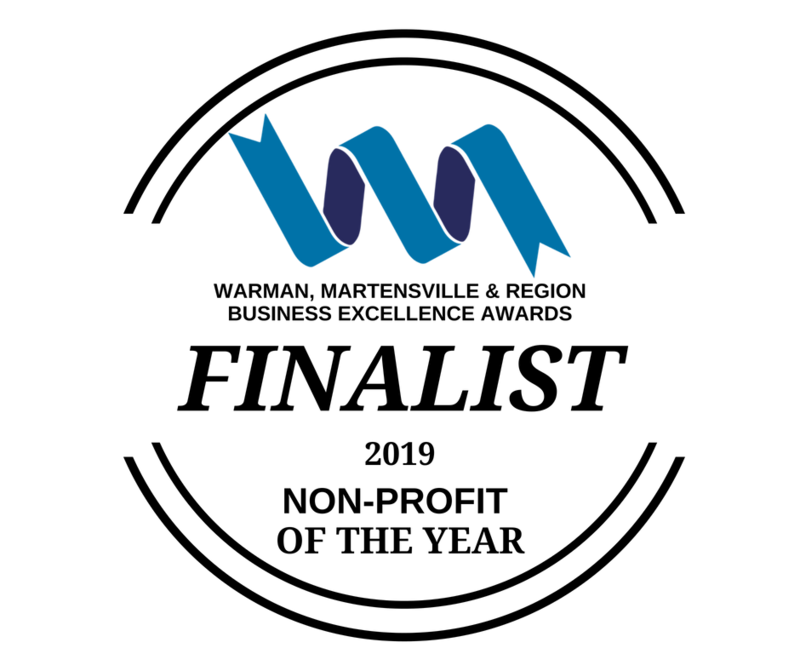 For the second year in a row, Warman Collective Garden is a finalist for Non Profit of the Year at WMBEXA, presented by the Prairie Sky Chamber of Commerce! Creating a world in which community partnerships lead to food security. 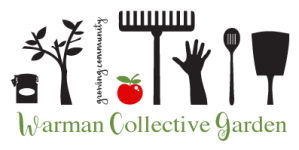 At the Warman Collective Garden, it’s our mission to provide education and opportunity for all community members to develop skills in urban farming and food sustainability, while creating lasting community partnerships. Our goals are to engage people, both young and old, in learning how to grow, cook and preserve local food, and to foster environmental sustainability by creating food-growing spaces. The garden and greenhouse are located on generously donated space on the north side of the Warman High School. The Collective Garden is committed to involving our youth in the growth and maintenance of the garden and it’s various programs. 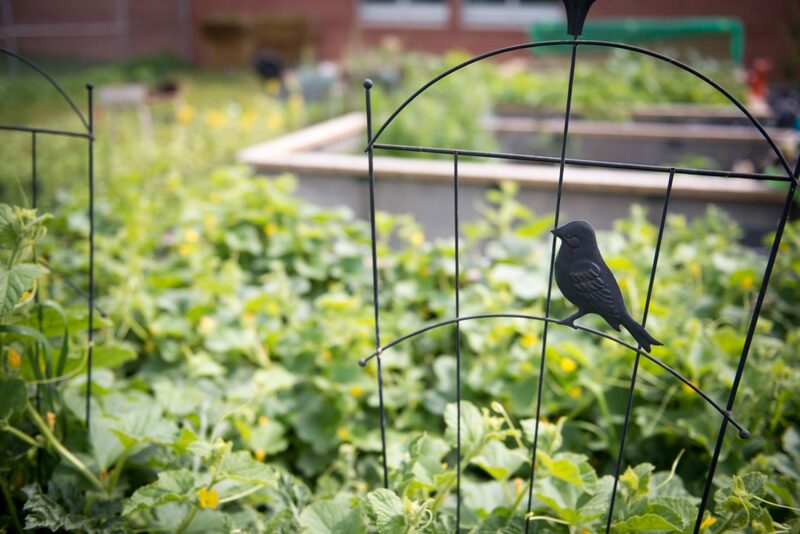 Numerous classes at the high school use the garden as an educational tool. 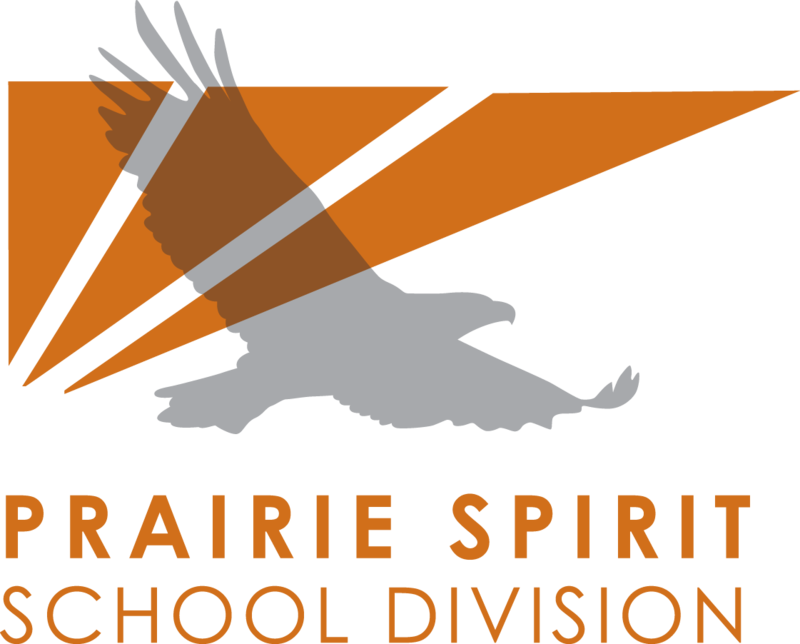 To date we’ve worked with biology, home economics, environmental studies, shop classes, and the school administration. 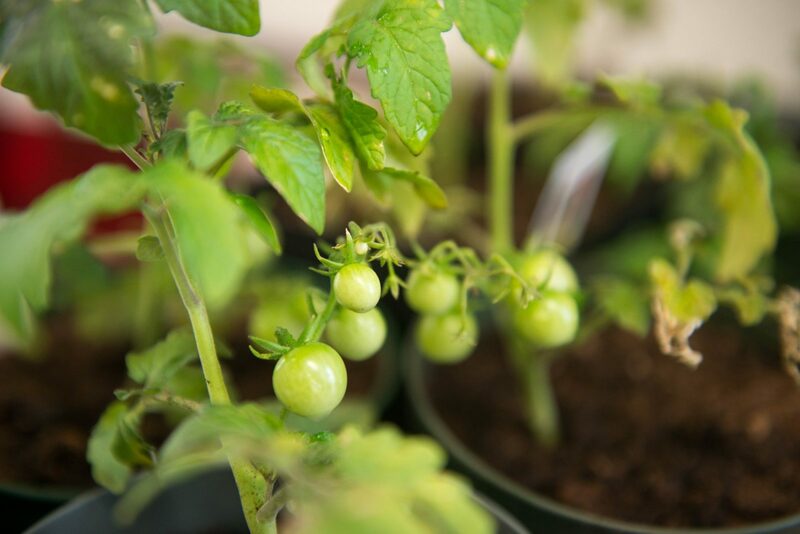 At an elementary school level, teachers have incorporated the garden and greenhouse in various aspects including field trips to the garden and learning activities in the classroom. 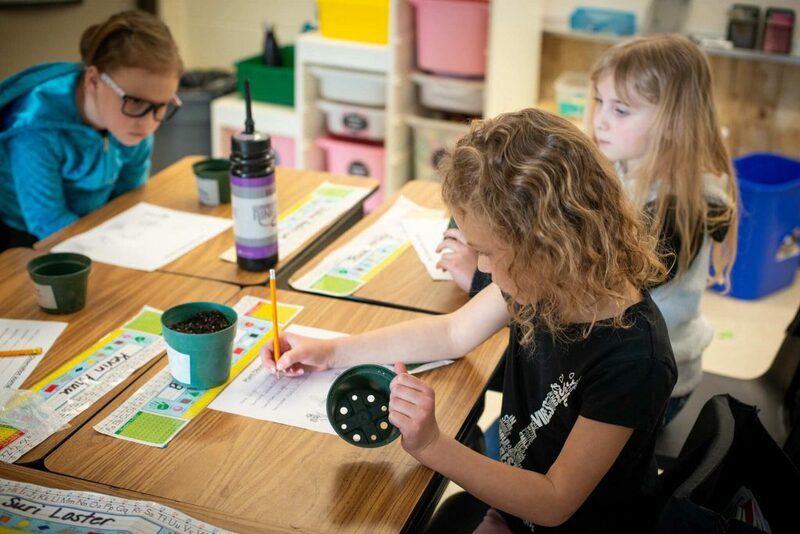 We strive to connect these children to the plants and the flowers they’ll find in the garden by teaching them about pollination and seeds, fruit and life cycles. 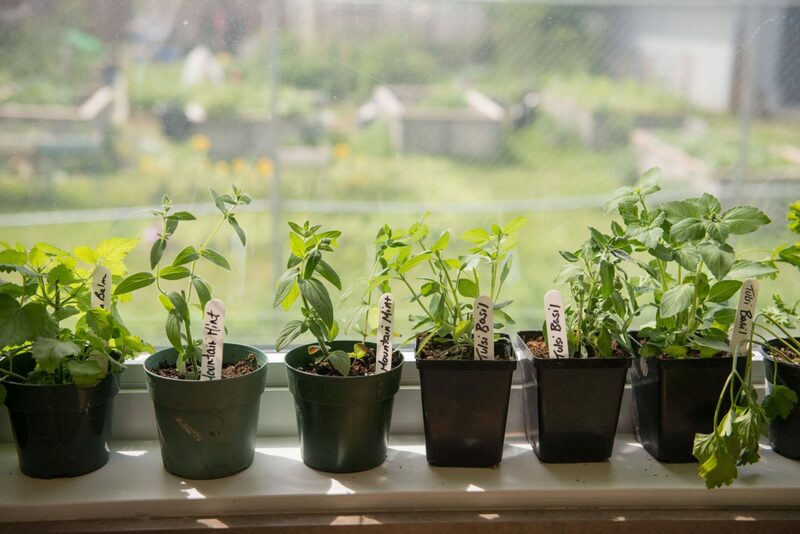 By starting seedlings in the classroom in the late winter, we create opportunities for transplanting into our garden with the same children in the warmer spring months. High school students are invited along on these elementary school teaching days so that we can connect them with the younger generation of students, and get everyone excited about the vast opportunities this shared garden space can bring. 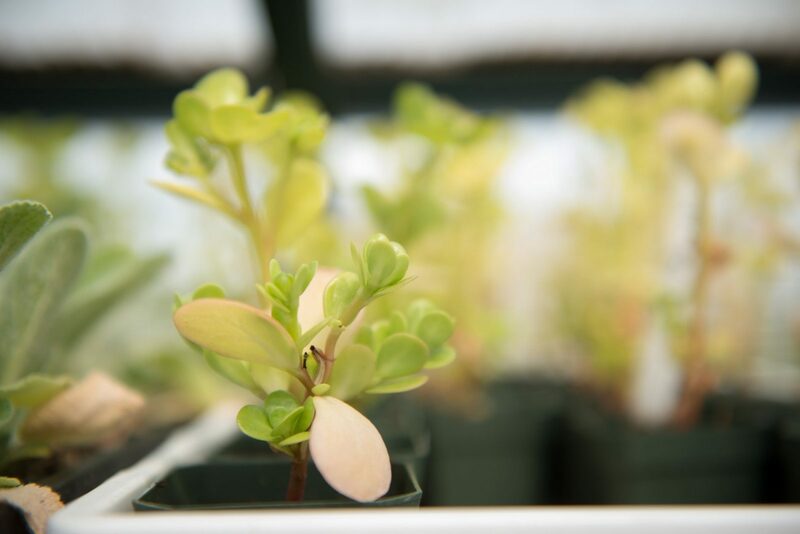 All of the plants in the Collective Garden are started from seed in the greenhouse in the early spring, and are cared for, transplanted, and eventually moved into our gardens by our volunteers, students, and members. Produce from the gardens is used in the kitchen portion of the Kids In The Garden program, sold at the market, and is shared by our Collective Garden Members. This unique summer program teaches kids gardening, cooking, food preserving and marketing skills using fun and interactive activities. Focusing on building confidence, knowledge and skills both in the garden and in the kitchen, this program uses community resources to expand learning opportunities. The Kids In The Garden runs each week through July and August, with 1 garden day and 1 kitchen day each week. On garden days, the kids learn about bugs, compost, and how to grow new plants from the scraps of vegetables and fruits. They talk about seeds and how they grow, and then they plant those seeds and see it happen. They forage and harvest berries, apples, rhubarb and various vegetables in the garden and around Warman, and they work together with their student instructors and the donating community members. On kitchen days, the kids wash and prep the produce donated to or grown by the Collective Garden, and learn to bake or cook with it. They make jams and jellies, learn proper food handling and canning techniques, and experience baking items from scratch. The Kids In The Garden program also includes an optional garden market, in which kids are encouraged but not required to participate.  The Kids in the Garden program is open to kids age 6 and up, and even younger if accompanied by an adult. Register for the whole summer or pick and choose the dates that work for you. 2019 Registration coming soon. Contact us for details. Help us keep our Collective Garden and it’s programs running smoothly by volunteering weekly or sporadically when you have some spare time! We rely on our volunteers for help in the garden and greenhouse, and for donations of produce & materials. Help when you can – there’s no obligation. Pick weeds and harvest vegetables if you find joy in that, or lend a skill to us if you see value in that. We love visitors and we’re generous with the treasures in our garden. 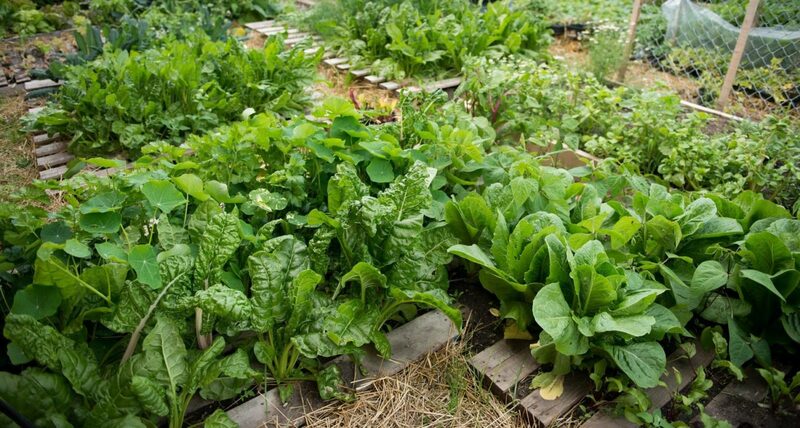 If there is an abundance of something ready to be harvested and you’re working in the garden, you’ll be able to take some home with you. 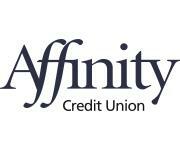 Join our volunteer email list! Every year, we have times when we have a large volume of work to get through like with the spring planting/prep or when everything comes ripe at once, and we need an influx of help for a couple of weeks. There are no obligations from being on this list, and we promise not to send an overabundance of emails.